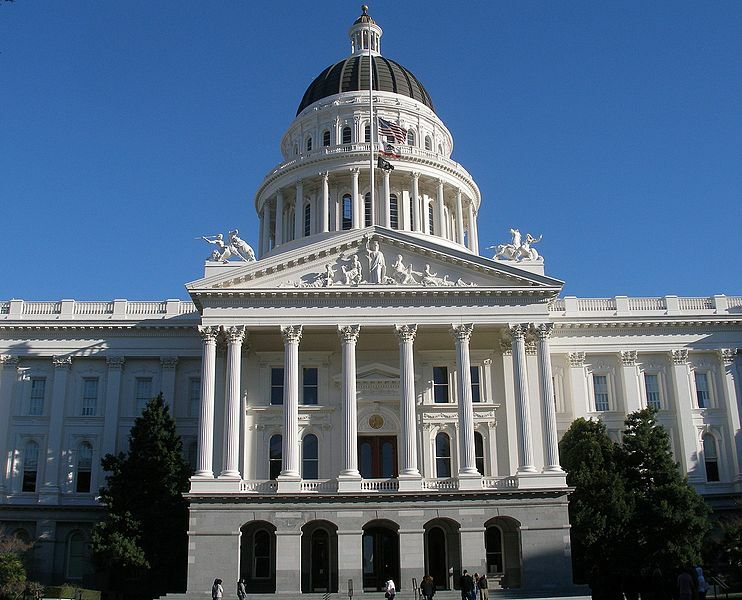 California passed a landmark privacy bill on Thursday, June 28, that will have far-reaching and lasting effects on companies that manage and collect consumer data. California Consumer Privacy Act of 2018 (AB 375) was rushed through the legislation in order to prevent a stricter, privacy-focused ballot initiative (the California Consumer Privacy Act) from reaching the ballot and potentially becoming law. Ballot initiatives are very difficult to change or amend, once made into law, and this spurred lobbyists and trade groups representing big tech firms and other businesses to throw their support behind the bill, which can be tweaked and refined in the legislature with relative ease. The privacy bill is touted by its sponsors as a breakthrough for privacy protections in the US, and Alastair Mactaggart, a California real estate developer who spent about $1.4 million earlier this year to qualify the measure for the ballot, said that it was a “landmark accomplishment, which is the strictest privacy bill ever achieved in this country.” The bill will be implemented in 2020, leaving lobbyists and stakeholders time to make modifications to its language. Big tech firms that had vigorously opposed the ballot initiative are now eager to make changes to the privacy bill, some of which have since been introduced. • Consumers have the ability to request a record of what types of data an organization holds about them, plus information about what’s being done with their data in terms of both business use and third-party sharing. • Businesses will have to have a verification process so consumers can prove they are who they say they are when they do their requesting. • Consumers have a full right to erasure, with carve-outs for completion of a transaction, research, free speech, and some internal analytical use. • Organizations will have to disclose to whom they sell data, and consumers will have the ability to object to the sale of their data. Businesses will have to put a special “Do Not Sell My Personal Information” button on their websites to make it easy for consumers to object. *Organizations must only disclose the categories of third parties they sell data to and the button is on the chopping block. • Sale of children’s data will require express opt-in, either by the child, if between ages 13 and 16, or by the parent if younger than that. • Organizations cannot “discriminate against a consumer” based on the exercising of any of the rights granted in the bill. For example, you can’t provide a different level or quality of service based on a consumer objecting to the sale of their data. However, organizations could offer higher tiers of service or product in exchange for more data as long as they’re not “unjust” or “usurious. • A covered “business” is defined as any for-profit entity that either does $24 million in annual revenue; holds the personal data of 50,000 people, households, or devices; or does at least half of its revenue in the sale of personal data. • The law would be enforced by the Attorney General and create a private right of action for unauthorized access to a consumer’s “nonencrypted or nonredacted personal information.” Failure to address an alleged violation within 30 days could lead to a $7,500 fine per violation (which could be per record in the database, for example). (2) Any entity that controls or is controlled by a business, as defined in paragraph (1), and that shares common branding with the business. “Control” or “controlled” means ownership of, or the power to vote, more than 50 percent of the outstanding shares of any class of voting security of a business; control in any manner over the election of a majority of the directors, or of individuals exercising similar functions; or the power to exercise a controlling influence over the management of a company. “Common branding” means a shared name, service mark, or trademark.